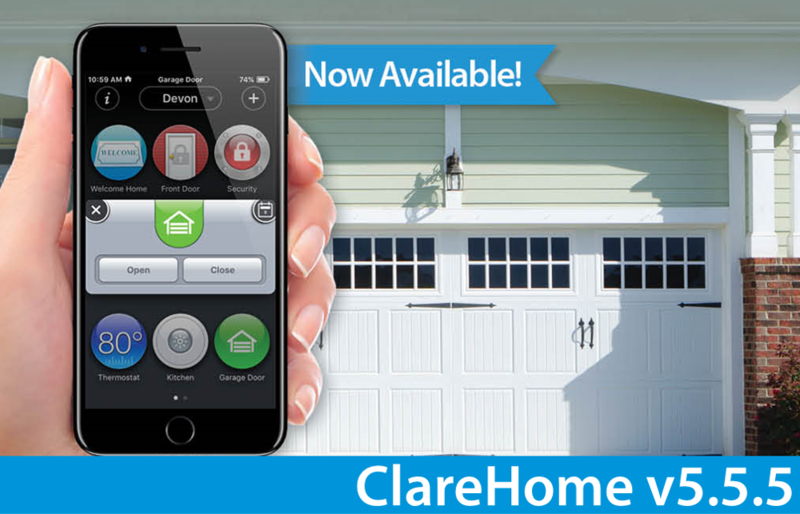 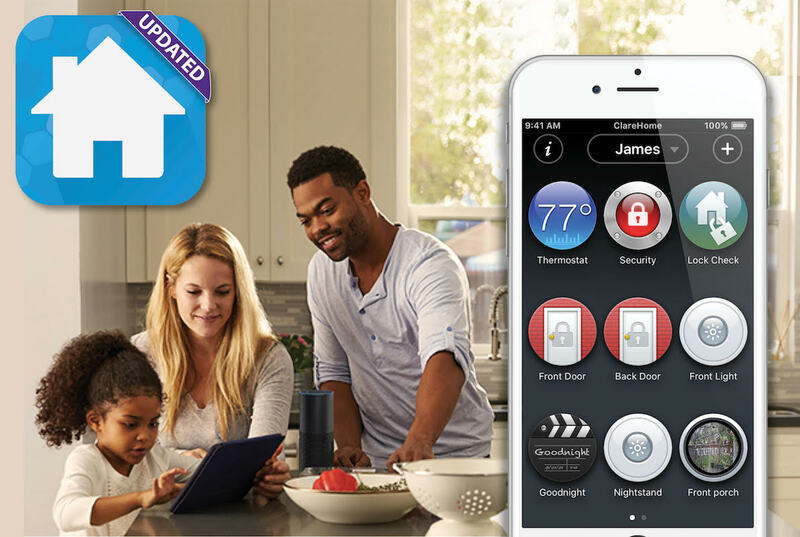 Here are 5 ClareHome App hacks you might not have known about that give you even more control over your smart home experience. 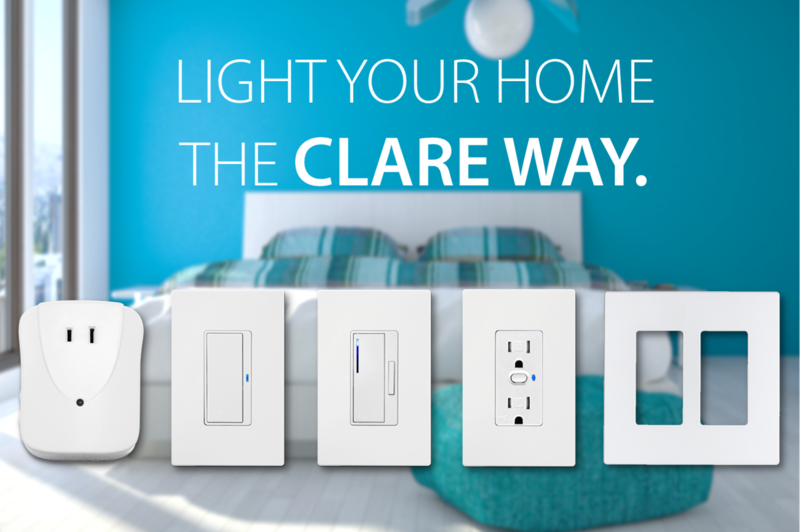 Your ClareHome System Has Been Updated! 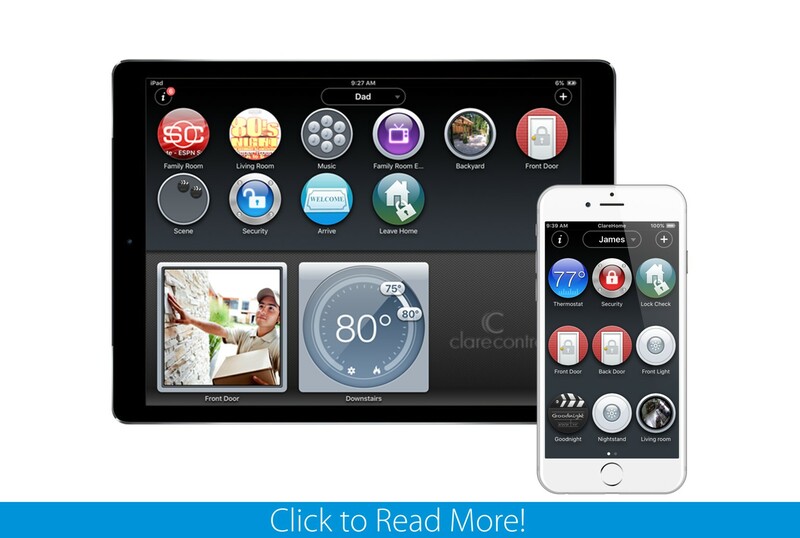 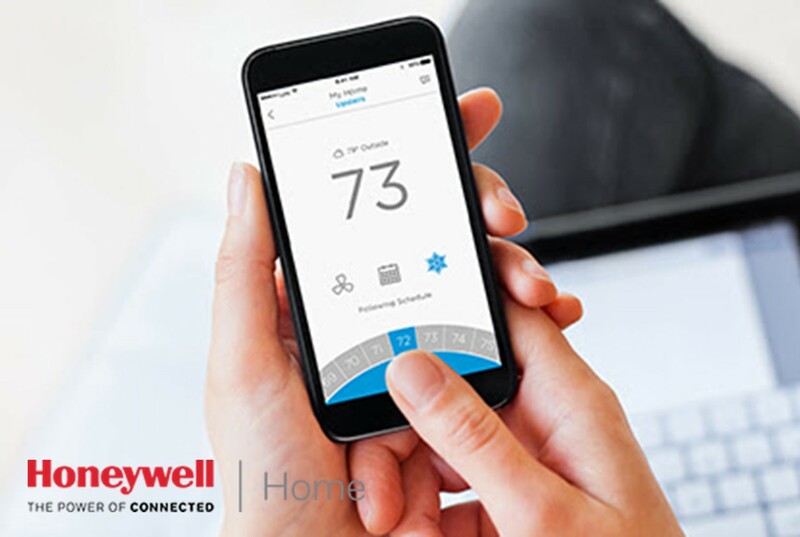 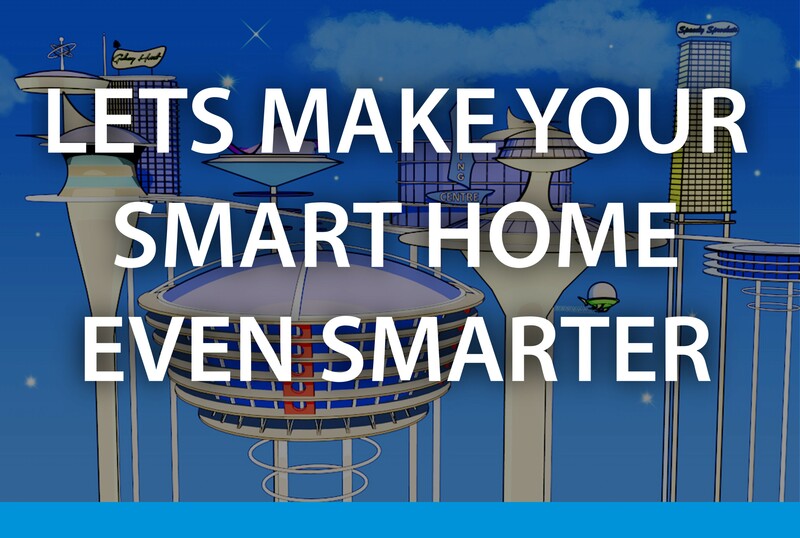 Ready for the ultimate Smart Home experience? 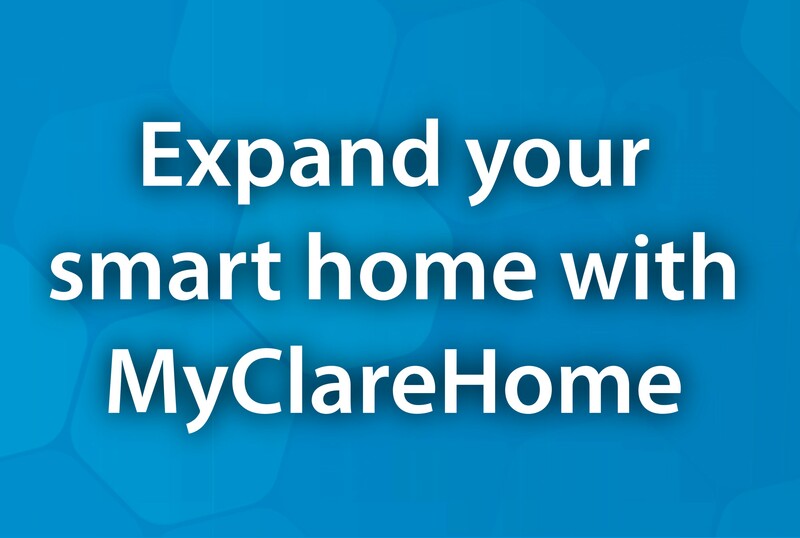 Your ClareHome system now supports Amazon Alexa! 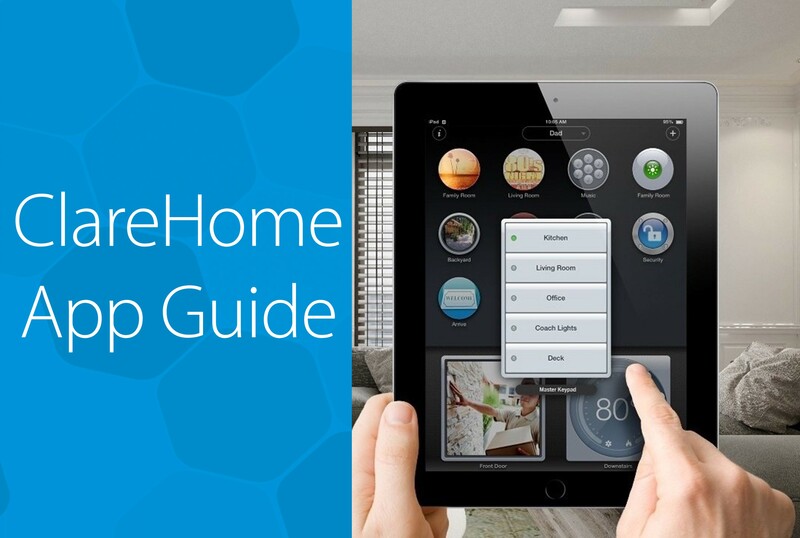 Launch smart home scenes, control door locks and thermostats, or turn down the living room lights for a fun-filled movie night; simply by telling Alexa. 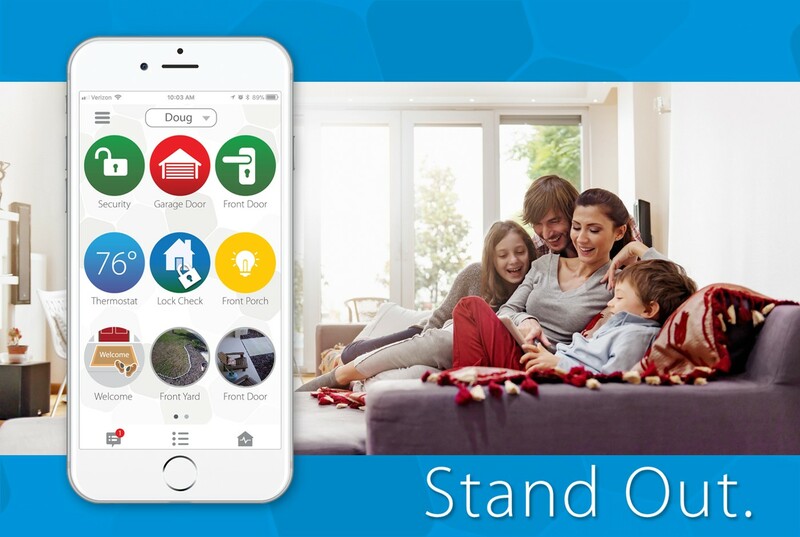 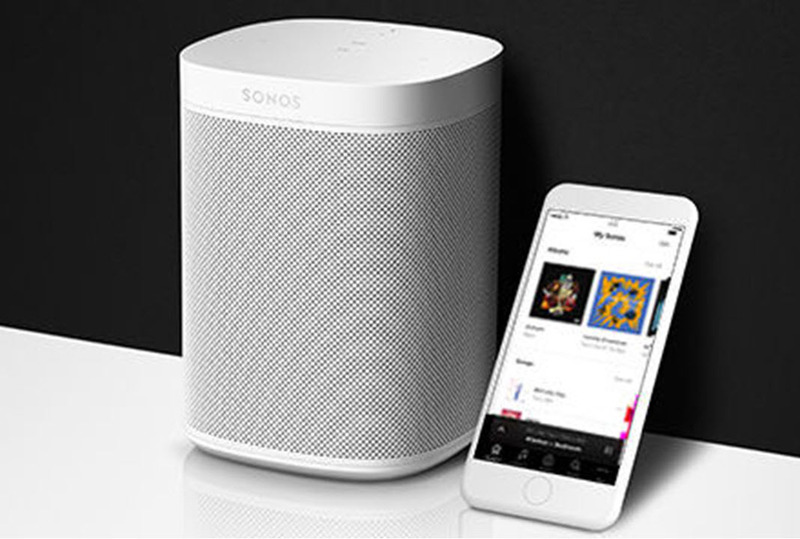 Stay connected to your home with the power of your voice!